Hey, I said nearly! 😉 Thanks for the kind words … I went back to read your review after I was finished, and I was glad to see that you also had high praise for Tom Hiddleston. 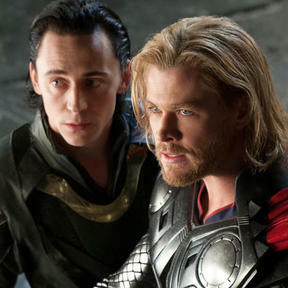 He was totally awesome … he and Hemsworth really did a great job.